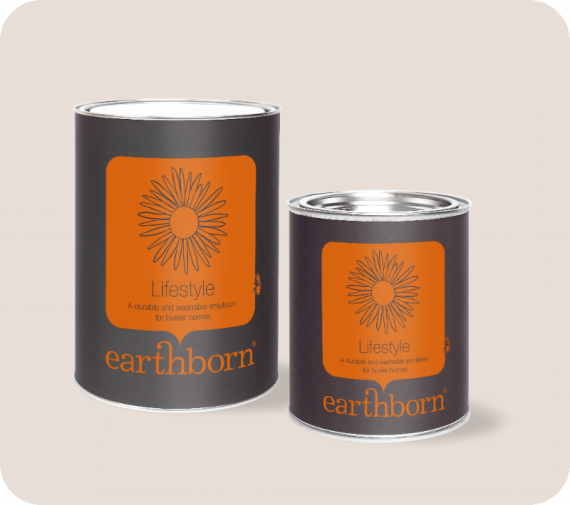 Earthborn lifestyle emulsion is a durable and washable emulsion for busier homes – perfect for wiping away little finger prints. Currently going to be released roughly at the end of this month, if you would like to order please be aware you might have to wait a few weeks. 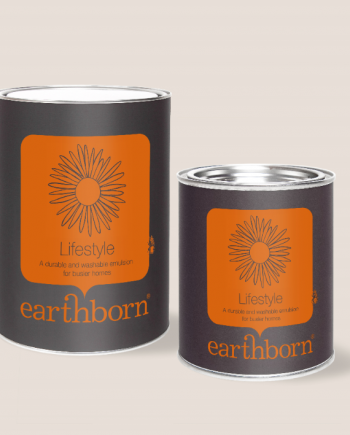 10% sale price on this product too.